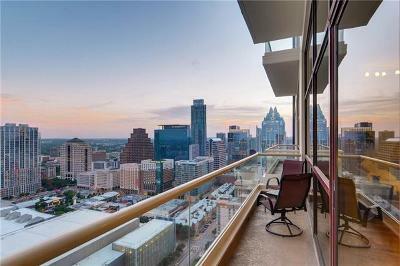 Find 5FiftyFive condos for sale in Austin below! 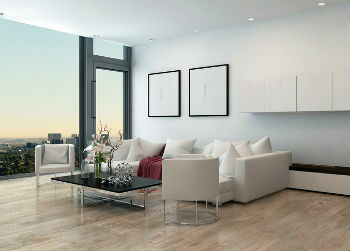 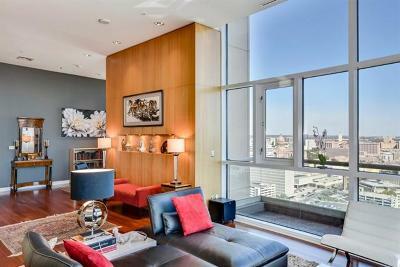 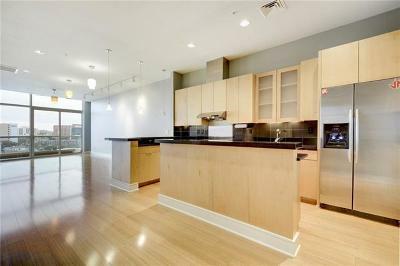 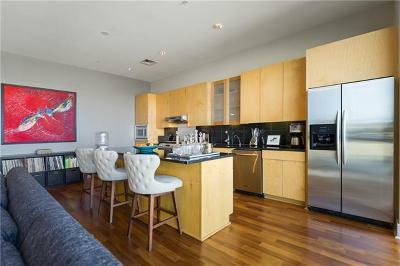 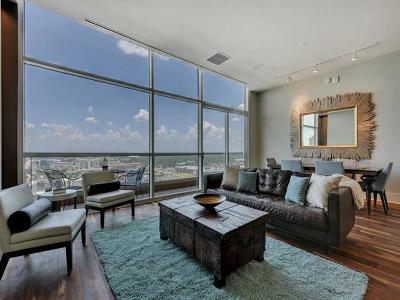 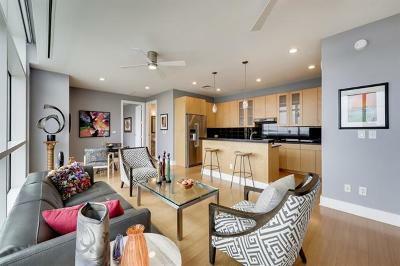 Located in the upscale Hilton hotel, 5FiftyFive condos are among some of the highest-end condos the city has to offer. 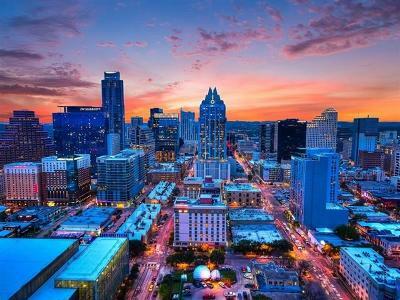 This premier building towers above the city, offering beautiful panoramas of the downtown, river valley, and surrounding Hill Country. 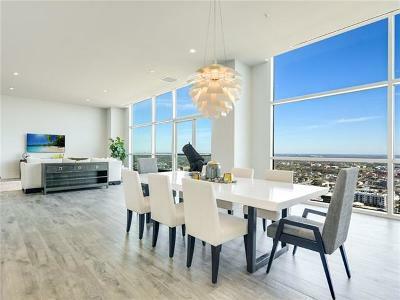 Capture all of that splendor with wall-to-wall floor-to-ceiling windows and breathtaking interiors, paired with access to world-class amenities, and it's no wonder why these Hilton condos are among the most desirable in the city.